Arild… a quiet place on earth which I always will love. We renovated this house from the 70ths which was completely untouched, in all meanings... to this that you see in the pictures. The pictures spread all over the world. I don’t know what was so special with it, but it was kind of a "breaking the rule feeling" I think that was the fun. 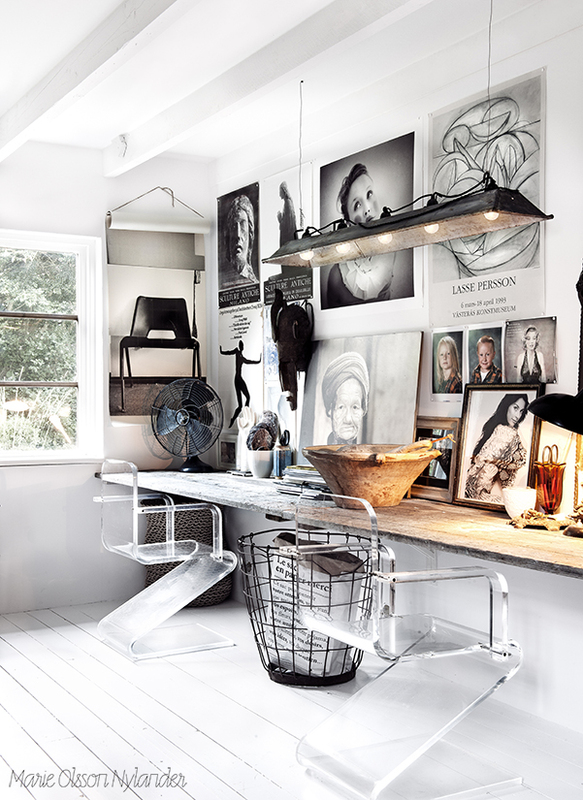 All photos taken by photographer Sara Svenningrud. All photos are taken by photographer Sara Svenningrud.